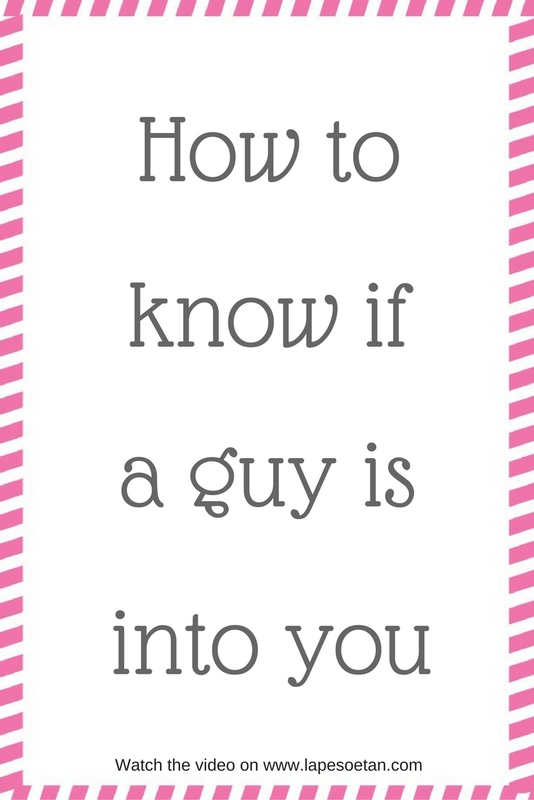 Are you in a situation where you think a guy likes you but you’re not quite sure? If you are then this post is for you! 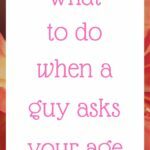 In this post, I’ll be talking about how you can tell if a guy likes you and what to do if you’re not sure. Recently, a friend asked me how to tell if a guy is into you and I thought that would be a great topic for one of my videos so that’s how this one came about. So, how do you know if a guy is into you? The summary is that if a guy is really into you, it’ll be clear and you’ll know. He’ll spend a lot more time with you. He’ll go out of his way for you. He’ll treat you like more than a friend. He’ll call you regularly. All that talk of “Oh, you didn’t call me yesterday. Where were you? I never hear from you. You don’t call me.” All that won’t happen. He will call you regularly. But people tell me that they’ve been in situations like that where the guy goes out of his way for the girl but she’s still not sure that they’re in a relationship. She’s not sure if they’re just friends or if they’re in a proper relationship. If you find yourself in that kind of situation, there’s only one thing you can do and that thing is to ask him. You have to ask him point-blank: are we in a relationship, are we boyfriend and girlfriend or are we just friends? I know that this is a difficult question to ask but it’s what you have to do. Now, the guy involved, when asked such a direct question will answer you. If he doesn’t give you a direct answer or if he waffles or he just wanders around, know that he’s trying to tell you that you’re NOT his girlfriend. This is very difficult to hear and I understand but please just be happy that you didn’t waste any more time in this non-relationship. It’s actually a good thing that has happened so what you can do now is re-build your life. Try to make yourself happy until you meet a guy who is going to be as crazy about you as you are about him and it will happen. I hope you found this post useful. I’m a love coach. I love helping women find true love and improve their relationships. If you want free e-books, free audios and other free content from me, you need to join my free online library. You can do that by clicking library here. Just fill the form you’ll see there and you’ll be inside my free library where you can get my free e-books. Remember, my blog is www.lapesoetan.com. 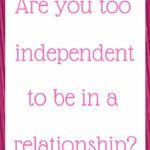 Are you too independent to be in a relationship?